Well, this is for the people who spend most of their time in traveling! Like flying over an ocean, or having a trip to the same place which doesn’t match your regular schedule! Thanks to the advanced transporting system, we cover huge distances within no time, having a great shift in our time zones! With this, jet lag becomes the most avoidable part of this traveling. Medically, jet lag is known as desynchronosis. This affects millions of people each year! Earlier, this was classified as a sleep disorder, but then it was given a new name which was “lagging behind” and later it termed out to be jet lag! I know traveling can be hectic. But then you should try anticipating jet lag, which is the best way to beat it! Ensure that you get plenty of rest before you can start off with the trip. Depending on where you are traveling- east or west, just try sleeping a bit earlier or as per their time zone so that you can get rid of jet lag quickly. Jet lag mostly occurs due to a combination of exhaustion and a different set of time zone! Try and sleep during your flight so that your body is prepared for the complete zoom change! Use a comfortable pillow and some eye masks to catch up a perfect, restful sleep! It is a very common thing for you to consume either coffee or alcohol to get rid of the tiredness, but the actual thing is these two can confuse your body completely! Avoid either of them to get rid of jet lag quickly. When you feel completely tired, don’t just crash into sleep the moment you get some time. Try staying awake until your normal time and use naps very rare so that your body gets used to the same routine. It is never good to force things. It’s the same with sleep. There is no point forcing sleep on your body when it is not prepared for sleep. Natural solutions are much better, and there is no harm in them, unlike depressants or sleeping pills. It’s not that you should not eat what you like, but it is just that if you have lighter meals, or if you fast for few hours, then your body will reset the internal clock, beating jet lag! Dehydration is dangerous at any point of time and minor dehydration in case of jet lag would make you even more uncomfortable. Keep yourself hydrated to avoid the irritation attacks. It is a bundle of joy with a bundle of nutrients! Melatonin is one important thing which is required to keep your body calm. Some extra dose of melatonin can surely help in beating jet lag! Some extra punch of pineapples in your diet is a very good option! It acts as a natural sleep enhancer. 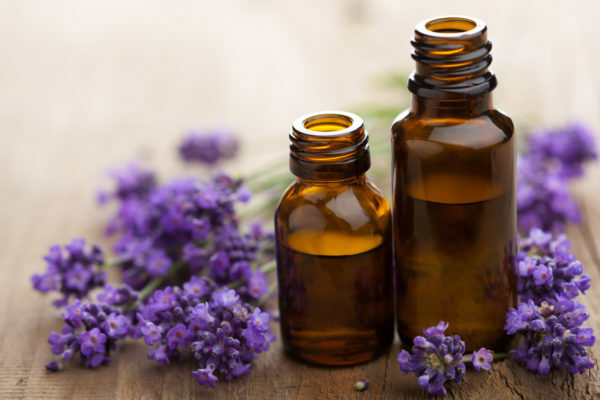 All you need to do is sprinkle lavender oil on the pillow and enjoy natural sleep naturally while you travel! You can do it; you need to try it type of mindset can help in beating the jet lag! I hope this helps! Bon Voyage! What are your views on Jet lag remedies? Let us know in comments below.